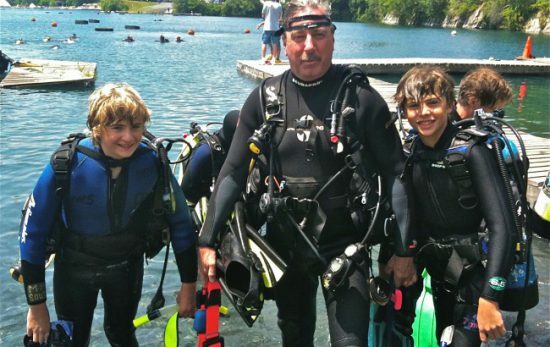 Here’s an update from Roberto, as he shares what the project aims to accomplish and how he sees his role as a diver, underwater videographer and conservationist. I recently worked as a correspondent for the Ecuadorian Government on a National Geographic expedition to the Galapagos National Park. The mission of the expedition was to help protect the pristine marine ecosystem of the Galapagos Islands. 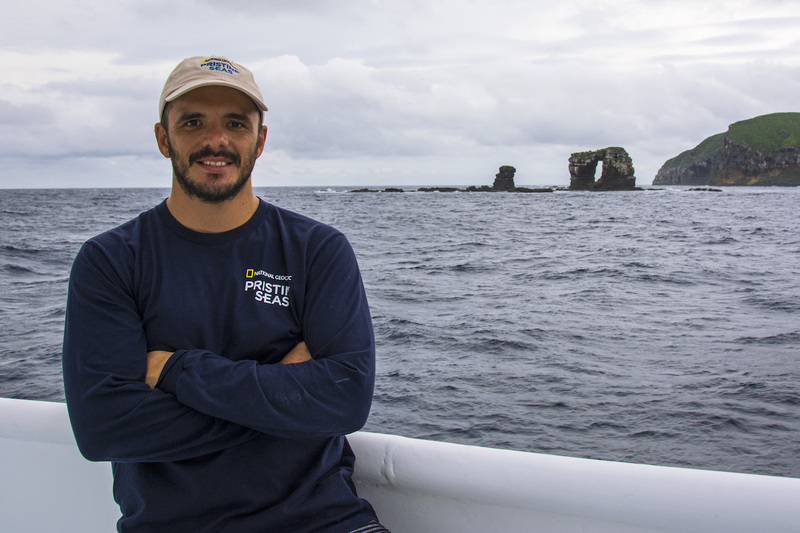 Dr. Enric Sala led this esteemed project to examine and document the biomass of this marine treasure in order to make a case for increase the protection of the northern islands. Over the course of the three week expedition, the team of divers and researchers used underwater cameras, drop cameras, pelagic cams, drones and 360-degree cams to document as much information about the Galapagos Islands as possible. 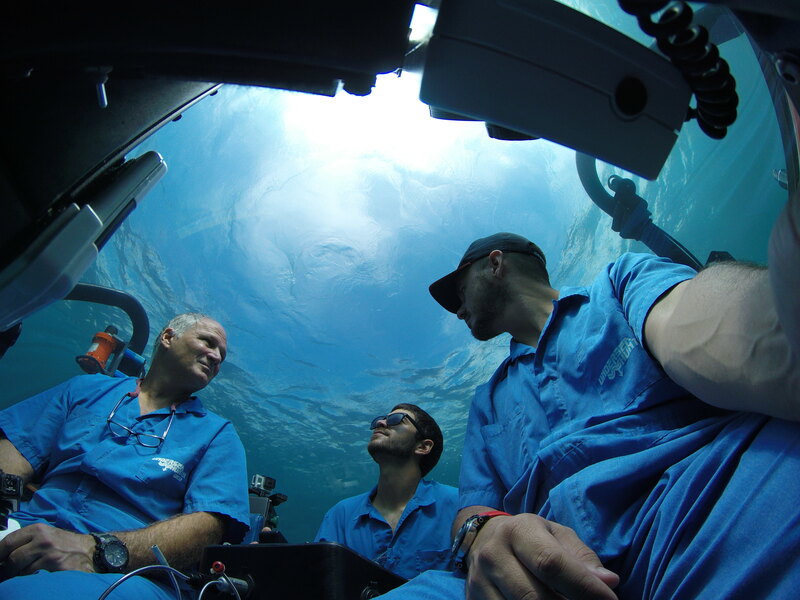 With the help of the experienced Undersea Hunter team and a 360-degree imaging submersible named “DeepSee”, our crew made dozens of deep water explorations over 450 meters from the surface around the Fernandina, Isabela, Wolf and Darwin Islands. For me, it was a great honor to work with the Pristine Seas project and help champion the protection of such an important marine park. My dream is to use my experience and skills as an underwater cameraman to ignite a conversation about the future of our oceans, particularly the rich waters of my home country, Ecuador. I have been working in Ecuador with the Marine Megafauna Foundation to protect manta rays. Specifically, I have used my media contacts to help promote the work of Dr. Andrea Marshall, another National Geographic explorer, and her team of researchers to gain a greater understanding and appreciation of manta rays in the country. 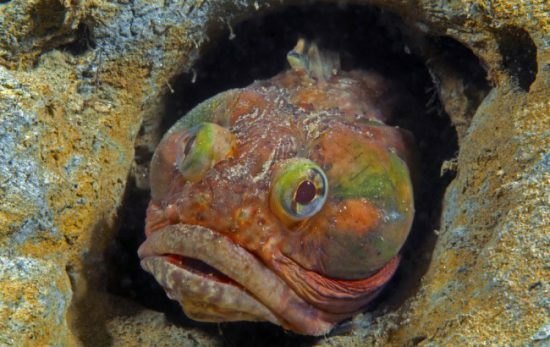 Ecuador hosts some of the richest marine ecosystems in the world. The Galapagos Islands are home to 2,900 known species of fish and marine animals. Not to mention endemic seabirds, the world’s only marine iguana and the only penguin population that lives north of the equator. Of these species 57 are on the IUCN Red List of Threatened Species. As one of the most important marine parks in the world, we need to bolster the protection of its marine wildlife so it can live and thrive without human threats or intervention. To follow along with Roberto’s work to protect the Galapagos Islands and waters of Ecuador, follow him on Instagram (@robertoochoahe) and visit www.robertoochoahe.com. 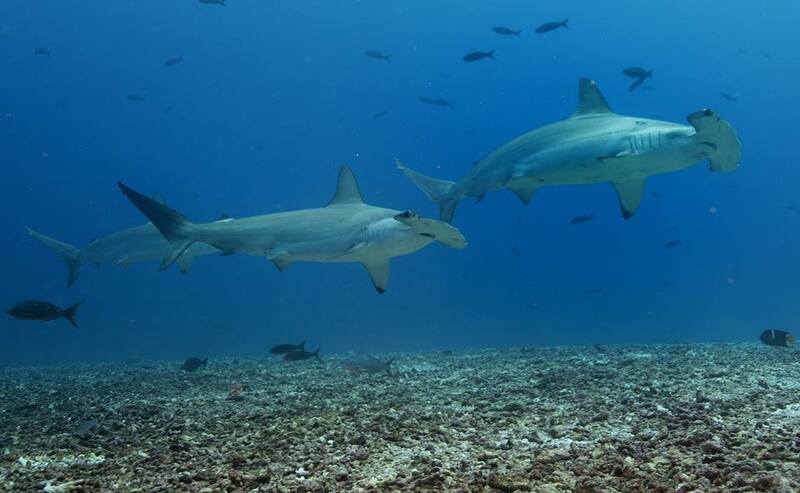 To learn more about the Pristine Seas project, visit the National Geographic website.